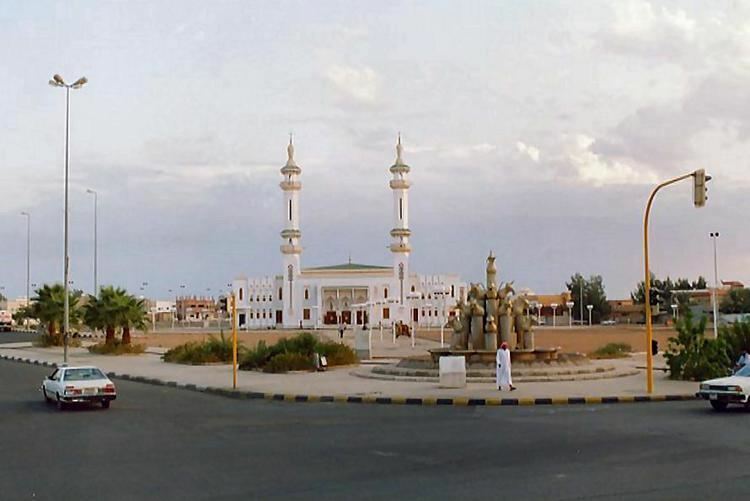 Tabuk (Arabic: تبوك‎‎ Tabūk), also spelled Tabouk, is the capital city of the Tabuk Region in northwestern Saudi Arabia. It has a population of 534,893 (2010 census). 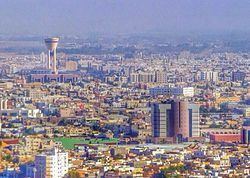 It is close to the Jordan–Saudi Arabia border, and houses the largest air force base in Saudi Arabia. Ptolemy mentioned a place by the name 'Tabawa', at the northwestern corner of Arabia. This name may be a reference to 'Tabuka' or 'Tabuk'. If this is true, the town may be as old as Ptolemy's time. Pre-Islamic Arab poets, such as Antra and Nabiqa, mentioned its mountain 'Hasmi' in their poems. Tabouk became famous for its association with the battle fought in 8 AH (630 ACE), during the period of Muhammad. Since then, it remained a gateway of North Arabia. It was visited by a number of western travelers such as Doughty in 1294 AH (1877 ACE) and Huber in 1303 AH (1884 ACE). Tabuk became a centre of military activity during the Gulf War as the city faced threats from Iraqi scuds and air attacks. The region is rich in antiquities and archaeological sites such as petroglyphs, inscriptions, forts, palaces, walls, Syrian-Egyptian pilgrimage route, and the remains of the Hejaz Railway line, the main station of which is located in Tabuk. Hundreds of localities with Rock art and inscriptions dating to different chronological periods and ranging from Paleolithic to the Islamic period were recorded at Wadi Dam and the region west of Tabuk. Study of the art revealed rich stylistic variability and both human and animal figures were represented in it. Tens of sites in the area with Thamudic, Greek and Nabataean inscriptions have been found. It is also known as the castle of Aṣ-ḥāb al-Aykah (Arabic: أَصْـحَـاب الْأَيْـكَـة‎‎, "Companions of the Wood"), who are mentioned in the Quran. The castle dates back to about 3500 BCE, and has been restored many times; the last was in 1062 AH (1652 ACE). It was one of the several forts and stations built all along the Syrian pilgrimage route welcome the pilgrims. Several forts and stations were built all along the road from Jordan border to Al-Medinah to welcome the pilgrims. The fort consists of two floors. The first floor contains an open courtyard and a number of rooms, a mosque, a well and the stairway for leading to the watch towers used by the guards. The fort is considered as an archaeological landmark of the region and is open for the visitors. This is an ancient ‘ayn (Arabic: عـيـن‎‎, 'spring') dating to the Era of Jahiliyyah (Arabic: جَـاهـلـيّـة‎‎, 'Ignorance'). It is said that during the invasion of Tabuk, Muhammad camped more than ten days near the spring and drank from its water. It is also known as the Repentance Mosque. It was originally built with mud and roofed with palm trunk trees. It was restored in 1062 AH (1652 ACE). 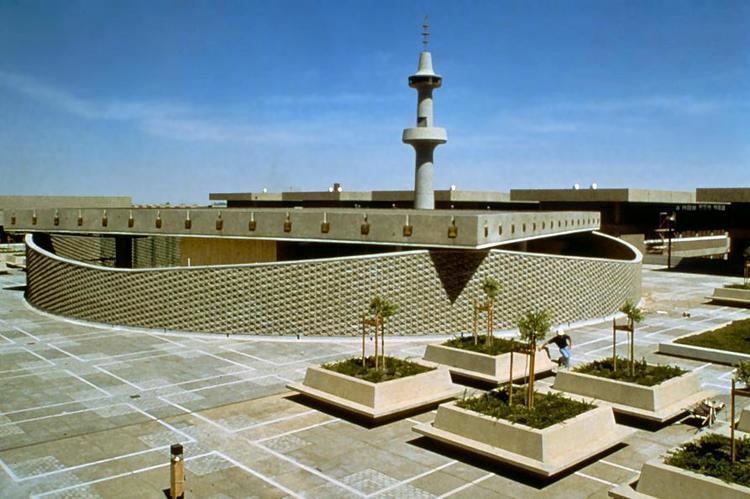 Eventually, its complete renewal was ordered by the late King Faisal ibn Abdul-Aziz, along the pattern of the Prophet's Mosque in Al-Medinah. It has a desert's continental weather with hot summers and mild winters. Temperatures in the summer are between 26 and 46 °C, while in winter they are between −4 and 18°C, with widespread frosts. Snowing is common, with temperatures reaching low −6 °C in some winters. Rainfall in Tabuk Area falls in the winter months from November to March, and precipitation ranges between 50 and 150 mm, with some not uncommon snow every 3–4 years. The boundaries of Tabuk region extends from the Saudi–Jordanian border in the north to the north of Al-Medinah Al-Munawwarah, and from the Red Sea on the west to the Hufa depression in the east. 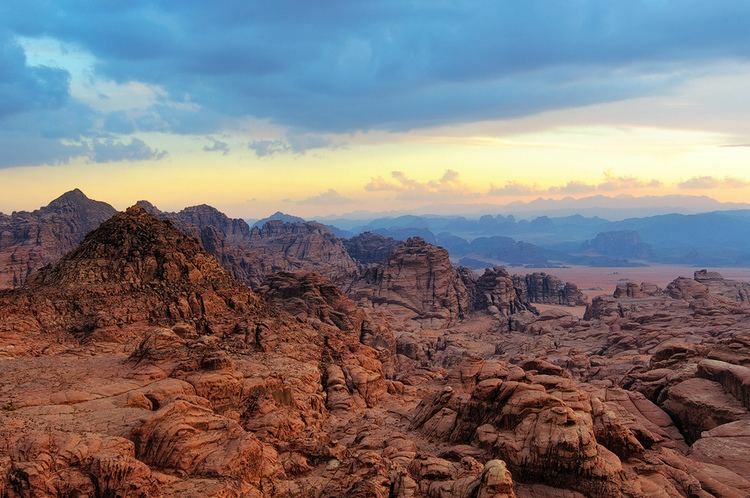 It lies at the junction of Hejaz mountain range and the plains of the north in the basin of sedimentary area. There is plenty of underground water and the area is surrounded by hills and wadis, the important of which are Wadi Al-Akhdar (the green valley), Wadi Damm and Wadi Asafir. 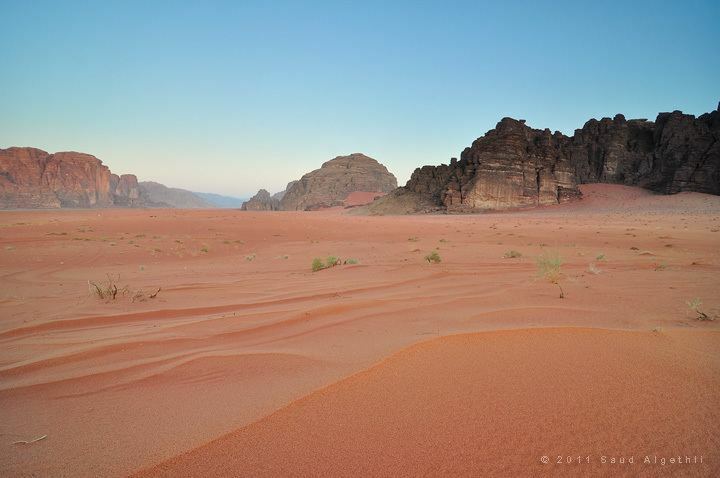 The town of Tabuk is an important gateway in northern Arabia on the active pilgrimage and caravan trade routes. Tabuk is the capital of the region which includes several administrative districts such Al-Wajh, Duba, Tayma, Umluj and Haql. Since antiquity Tabuk had trade and cultural contacts with the neighboring ancient civilizations of northern Arabia, such as Ash-Sham, Egypt and Mesopotamia. It has been mentioned by several historians and geographers as a town located on the ancient trade route between Yemen and Ash-Sham.